The Sales Associate drives the community's sales efforts, assists in the design and execution of the marketing plan, reaches occupancy goals, and follows Century Park's standards in accordance with all laws, regulations and Century Park standards. Reports to the Sales Director. Participates in local marketing events, health fairs, civic organization events, etc. 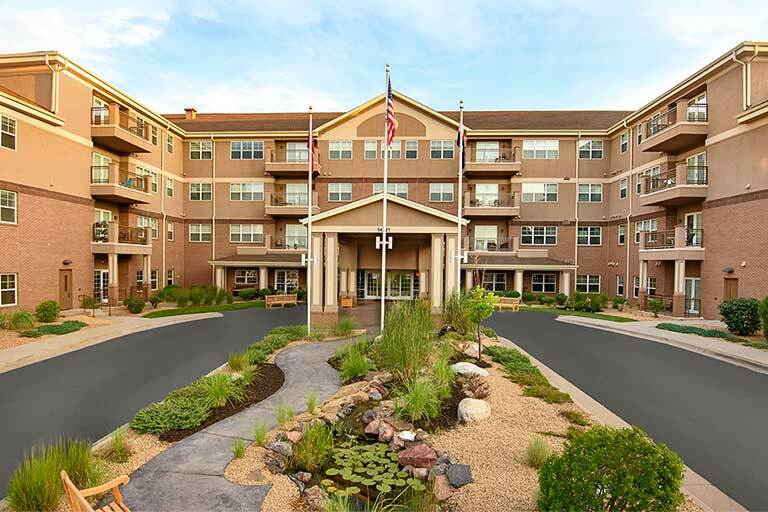 Works with Executive Director and other Department Managers to ensure all common areas of the community, models and available apartments are "show ready"